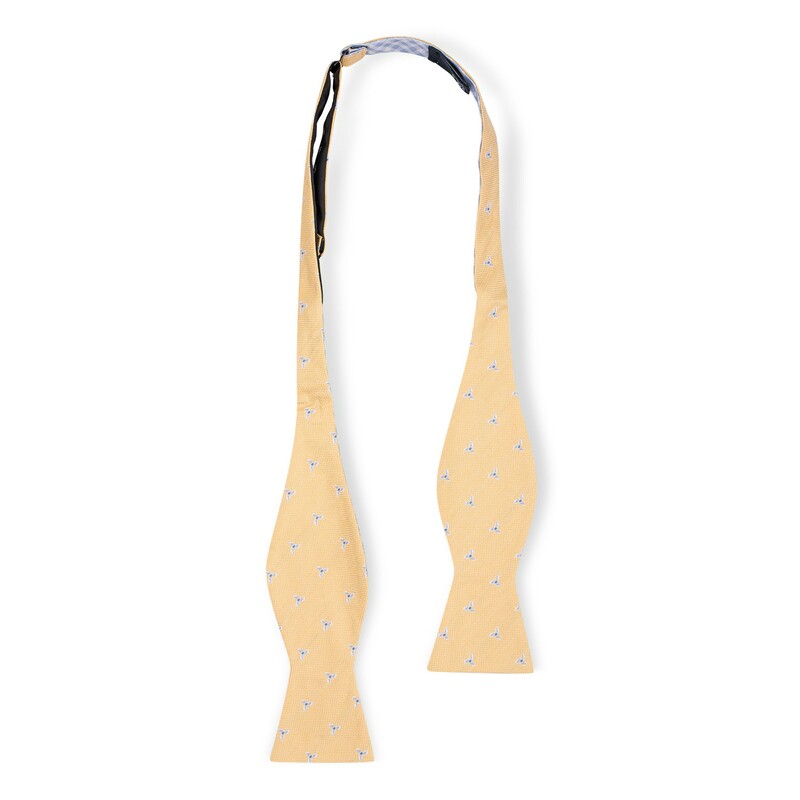 self tie bow ties for men is a hard thing to grasp if you've never tied one before. Not to worry ,even the most polished James Bond of the world had to start somewhere. With a little help from our knot tying guide, you'll soon show off your dapper neck adornments in all its sartorial splendor. It's like tying a regular tie, once you get it down you'll never forget it. The bow tie remains the epitome of class, with many an icon adopting it as their wardrobe staple.Bow tie wearers are unafraid to stand out from the crowd and add some personality to their getup.